Another Netflix original here, with a creepy storyline and a stunning cast. I’m about 6 episodes in and I have to be honest, am still not quite sure what it’s about, but I’m loving every minute of it. 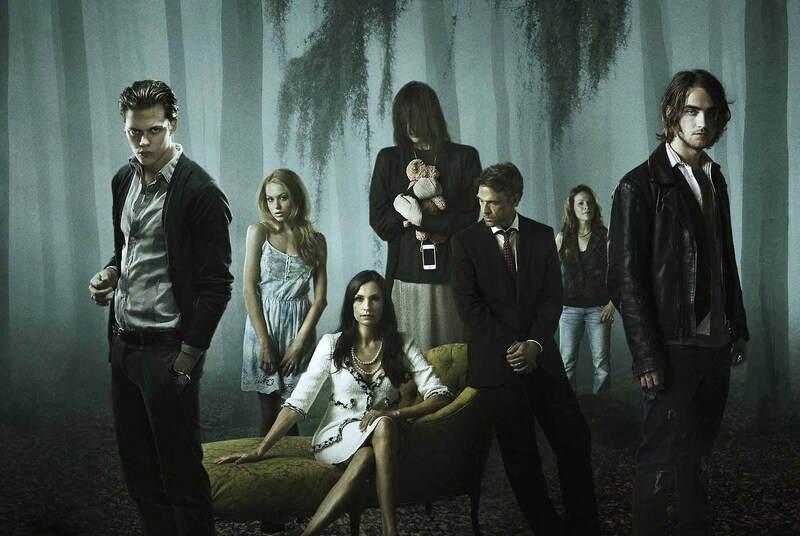 It’s absolutely captivating TV and Bill Skarsgard is beaut. 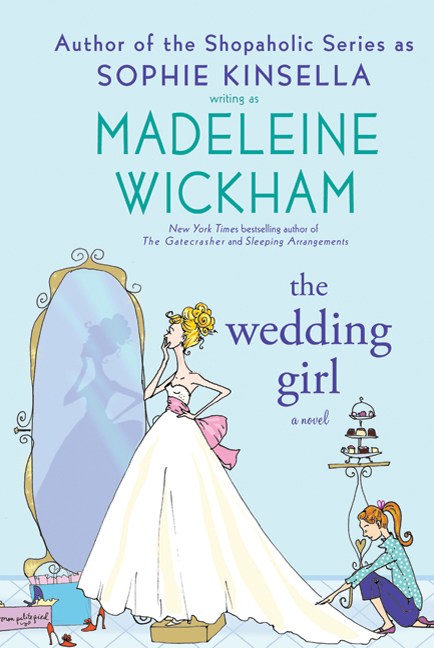 Madeleine Wickham is an excellent author, also writing under the name Sophie Kinsella, who brought us the Shopaholic series. 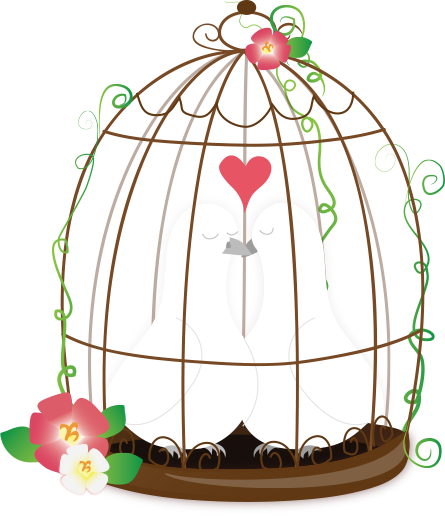 She writes small and easy novels that are girly, gossipy and make you giggle. They’re light fun reads that fit nicely in a handbag for the train and that you think about all day. Would definitely recommend. I heard this beaut in the back of a Gossip Girl episode (yep, that’s still happening) and immediately whipped out my Soundhound app to hear what it was. 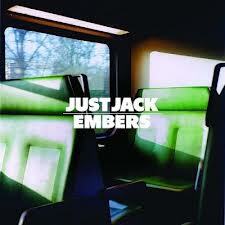 I was pleased to know this stunning track is on Spotify and it’s been on replay pretty much ever since. A gorgeous song. I bought my black bejewelled Havis in Australia last year, after I fell in love with the same pair which my cousin owned. In this gorgeous weather, they haven’t been off my feet. Being black they go with anything, are super comfy and make whatever nail polish I’m rocking pop. My love affair with Benefit’s Porefessional has come to an end. I’d read a lot about this Body Shop product Instablur on beauty blogs, so thought I’d give it a go, and we’ve embarked on a fully fledged fling. It’s a very odd consistency I must admit, but really does minimise pores and act as a great priming base for both foundation and powder. Again, would definitely recommend. 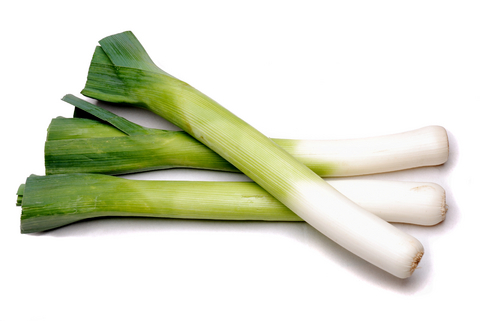 Leeks are one of my all-time favourite vegetables and are currently in season, meaning they’re much cheaper and better for the environment than if you bought them at another time of year. Leeks feature at least daily in my diet this time of year, being great on a roasting tray of vegetables, fried up with some peas and bacon for a side dish, or an ingredient in a healthy vegetable packed soup. Beaut of a veg. 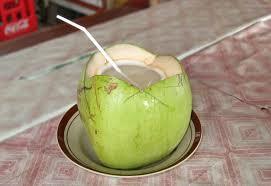 I remember in Thailand we’d drink fresh coconut water every single day. Back in England however, I was greeted with unattractive cartons and even more unattractive prices. So I was absolutely thrilled to see M and S have launched a coconut water in a great sized bottle (currently on offer too!). It’s light, refreshing and almost tastes as good as the real thing! What have you been up to this July?